With two wild rounds of March Madness already behind us and gearing up to watch the Sweet 16, we’ve got to say, these last couple days have been an absolute whirlwind of madness. Among other close contests, this year saw a historic upset with underdog UMBC’s victory over Virginia – the top-seeded team and the predicted winner of the whole tournament. So what do you do if, like us, your favored team was knocked out of your bracket early on? Don’t worry! You can still join our Smart Madness bracket giveaway. We’re giving out over $500 in prizes, including a Google Home, Google Home Mini and tons of Puls gift cards. It’s incredibly easy to enter with loads of awesome prizes at stake. We're down to our final 4 teams (shown below), but there's still plenty of time to enter. Simply enter via this link - the more you enter and share (up to once per day) the more you can win. Hurry - giveaway ends April 4th! 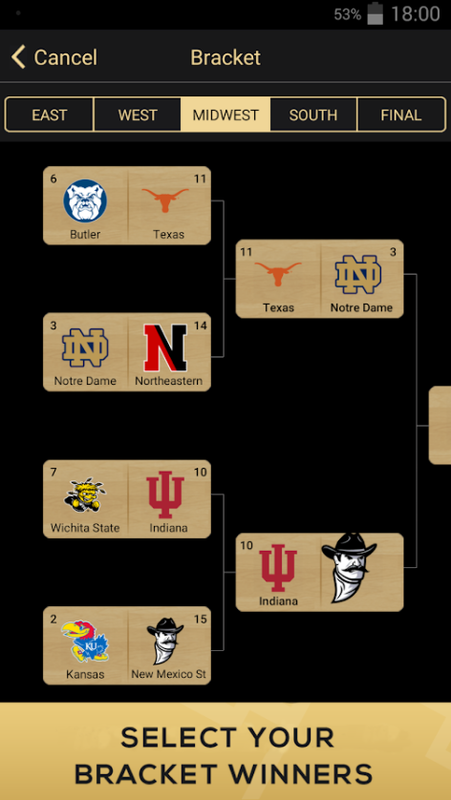 If you didn't make the best choices so far in the basketball tournament, your bracket isn’t necessarily a lost cause. You can still destroy your competition, even without naming the correct overall winner. Points aside, these are some highly enjoyable games to take part in, outside of the tournament itself. And so without further ado, here are our top 5 favorite picks for March Madness apps you can use this year. This is one of the classic March Madness apps, and we’ve got to say, you’re nowhere without it. 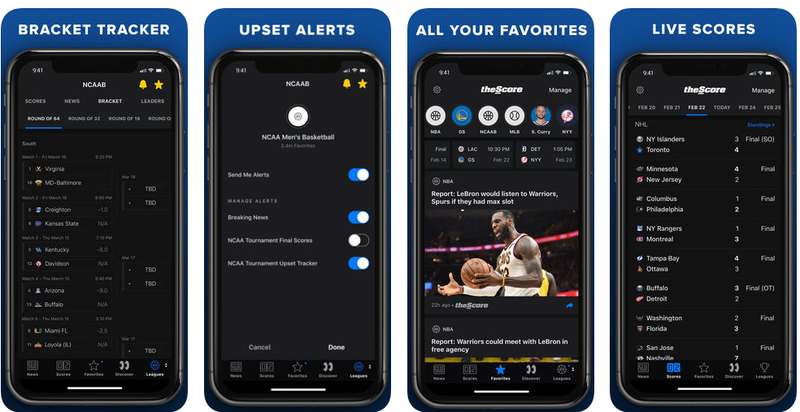 Ubiquitous as it is, it (of course) comes for both iPhone and Android, so anyone can get in on the March Madness action. You can watch games live, stream them on your TV, check out highlights, look at replays, and listen to radio of any of the 67 games in 2018’s March Madness tournament. You can also play your bracket, check out scores, and invite your friends to compete against you in a group. You can also get updates to keep you at the top of your game. 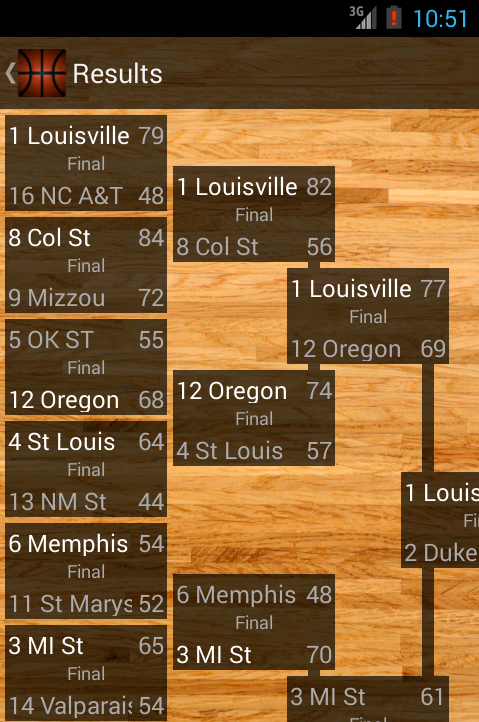 March Madness just wouldn’t be the same without this outstanding app from the NCAA. 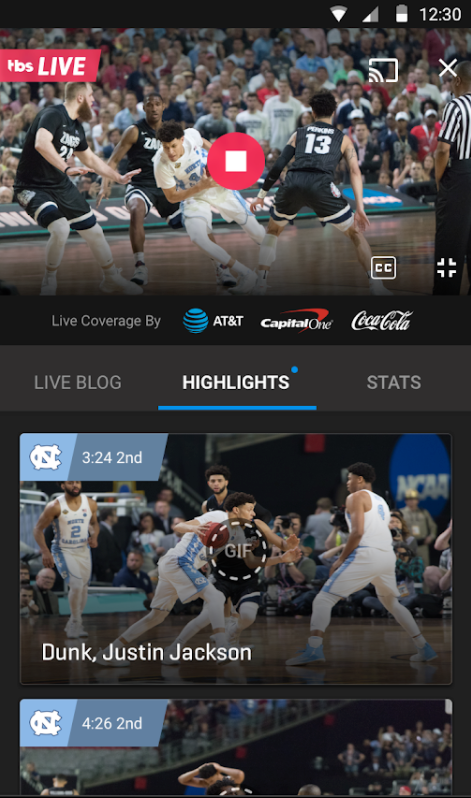 CBS Sports is airing this year’s tournament, so it makes sense to have this app for iPhone and Android handy. It’s also great for watching your favorite sports all year long. Watch from your device or listen to a radio broadcast live, as well as receive sports analysis and news. CBS prides themselves on having the fastest updates, so you can get notifications with big plays and final scores. You can rub your friends’ losses in their noses, and a custom feed gives you the most relevant information on your favorite teams. This app on iPhone and Android is for the real sports fans. It provides in-depth information and deep stats for serious followers. Stay up to the minute over the course of March Madness, with key information provided to you on your custom feed. Get notifications with score updates, big plays, and injury reports, so you can stay one step ahead of your bracket competitors. Like some other apps, theScore is for all sports, all year round, but they are dedicating special coverage now to this year’s tournament. This is a great all-around bracket manager that covers the basics, and does it well. Create and invite friends to bracket pools, manage your brackets, and keep track of scores and updates over the course of the men’s and women’s tournaments. Aside from its great functionality, perhaps the best part of this app is the high level of responsiveness from its creator, Jeff Richards. 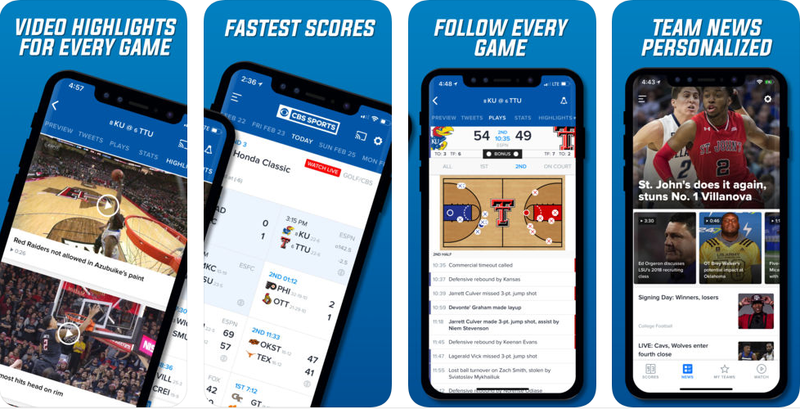 Bracket the Madness is another bracket pool app that is free, with some pretty neat add on features for an extra buck or two. Made for speed, this app allows you to create a bracket in as little as 30 seconds, as well as share with your friends over Facebook, email, or text. The app is fully automated, with scores, updates, pool leaders, game schedules, and a chat feature. 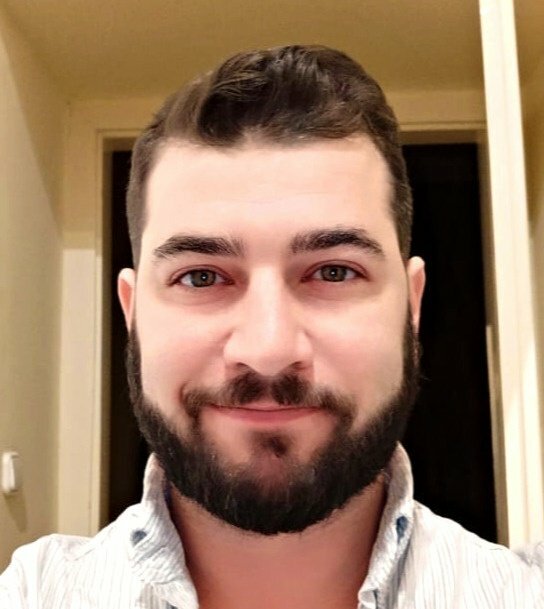 The makers of the app tout “paramount focus on social connectivity with a robust function for sharing with friends and colleagues via Facebook.” But we all know what that means: now it’s even easier than ever to lay down the smack talk! We gotta say, we love the miracles of modern technology. Remember to enter our Smart Madness giveaway for a bracket tournament with the chance to win tons of incredible prizes. 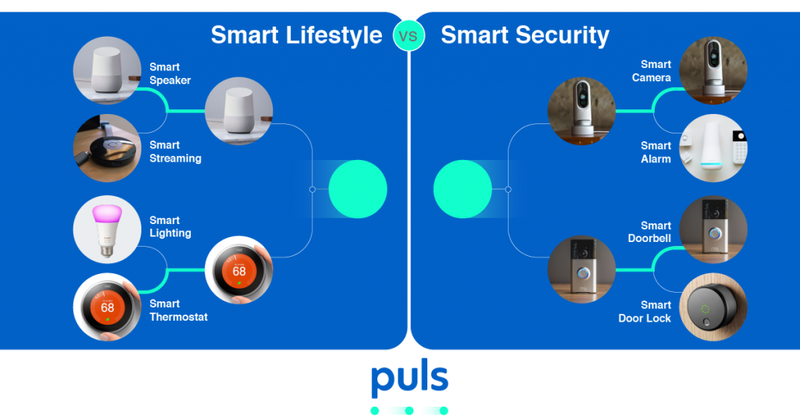 From a Google Home, Google Home Mini to Puls gift cards, it’s easier than ever to enter and win. 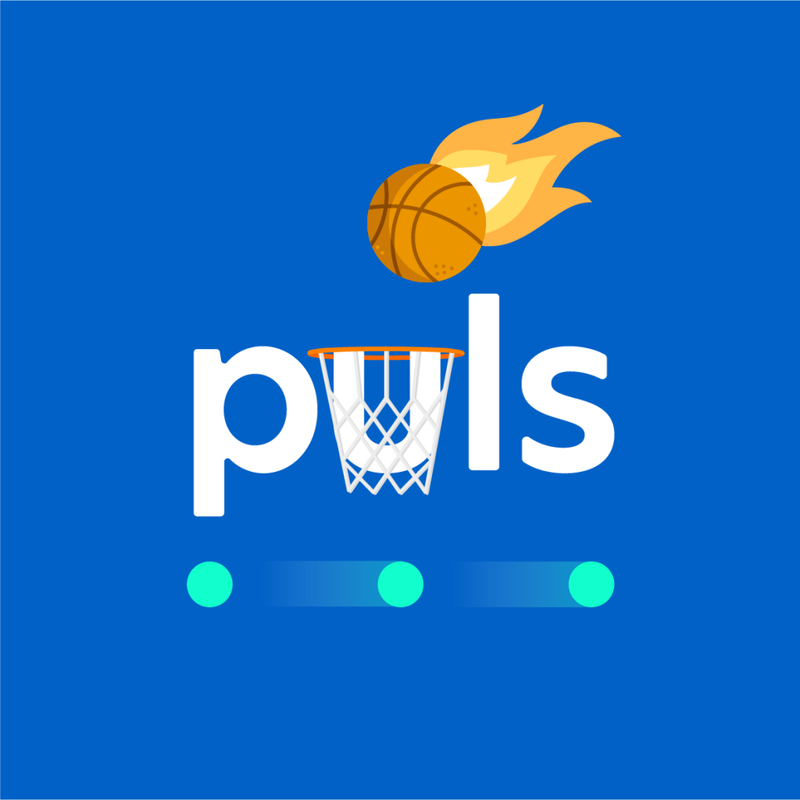 If you shatter your phone in excitement or frustration due to this year’s tournament, Puls is there whenever you need it. Let our technicians take a little stress out of this year’s March Madness tournament! Book a phone repair appointment online anytime for fast, convenient phone repair service that comes to you.